Master martial artist Colleen Wing has spent most of her life fighting for the defenseless, often beside her best friend Misty Knight and longtime allies Power Man and Iron Fist. Whether she’s teamed up with the Heroes for Hire or acting solo, Colleen always comes out ahead thanks to her supreme samurai skills! 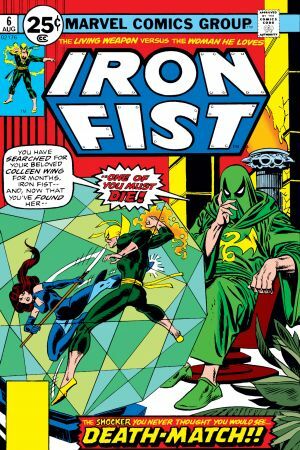 In her first appearance, Colleen seeks out Iron Fist to protect her father, who had inadvertently discovered a book that held secrets with the potential to destroy K’un-Lun. 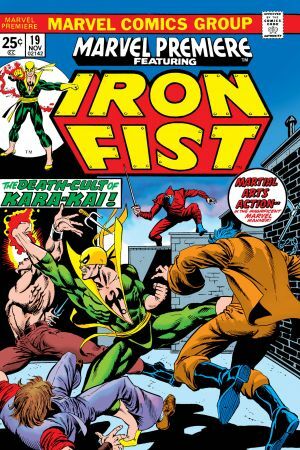 Under the mental conditioning of Master Khan, Colleen is pitted against Iron Fist in a furious Kung Fu battle – and only a mystic mind-merge with Danny Rand can break the brainwashing. Strapped for cash, the Daughters of the Dragon take a heist job for a relic known as the Jade Tiger. 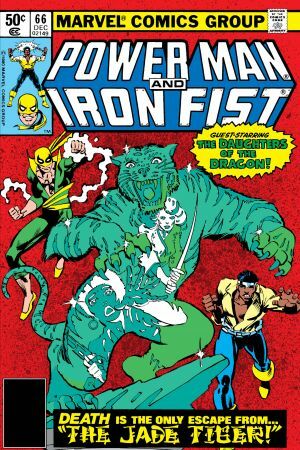 But Power Man and Iron Fist are on back-up when Sabretooth and Constrictor take down Colleen and Misty for the very same relic! Colleen and Misty apply their skills to bounty hunting! When four D-list supervillains skip bail and rob a penthouse, the Daughters of the Dragon take the case. Unfortunately for them, so do a slew of assassins. 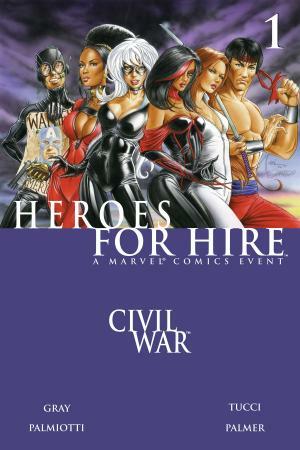 At the height of the Super Hero Civil War, Colleen reforms the Heroes for Hire alongside Misty Knight, Shang-Chi, and a crew of less-than-heroic teammates. 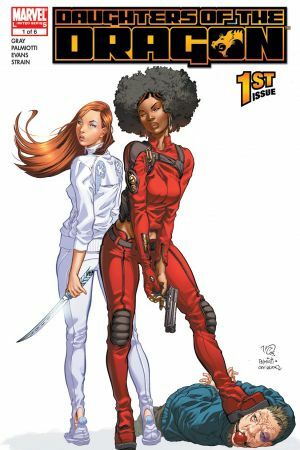 Although paid by the government to hunt down unregistered heroes, Colleen and Misty take their own approach by only taking in tried-and-true criminals. After making a deal with a demonically-possessed Daredevil, Colleen pays a steep price. Check out Wing as the leader of The Nail, the same Hand hit-squad that her mother once led! 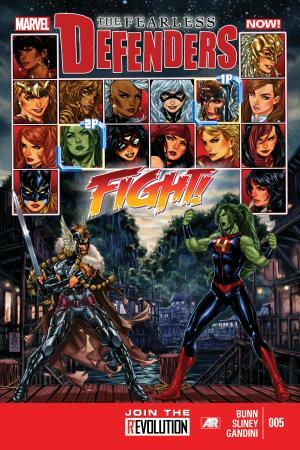 When Caroline le Fay, the daughter of Doctor Doom and Morgana le Fay, has the Fearless Defenders against the ropes, Misty Knight brings in Colleen and an army of super heroines to even the odds!